Finally! An integrated soft close cabinet door hinge that is priced right and is easy to install. 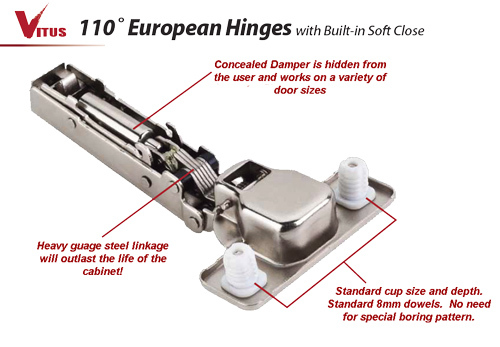 If you are already familiar with using a clip top hinge, you will love this new cam adjustable hinge that is as easy to install as the standards that you are familiar with. 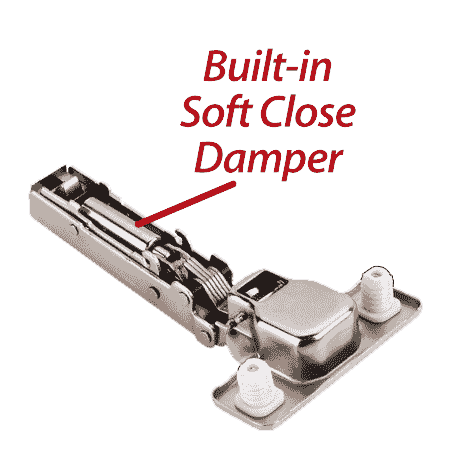 Available as "press-in" w/8mm dowels or "screw on"
Standard hinge installation screws work well in solid wood stock and plywood, but screws lose strength in medium density fiberboard (MDF) or particleboard. 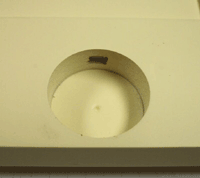 If your cabinet doors or cases are made from these materials, you may want to choose hinges that include barbed plastic inserts that fit in predrilled holes. 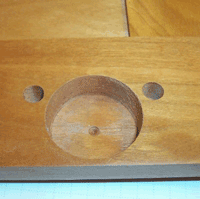 Tightening the installation screw pushes each dowel against the wall of the hole for a firm grip. 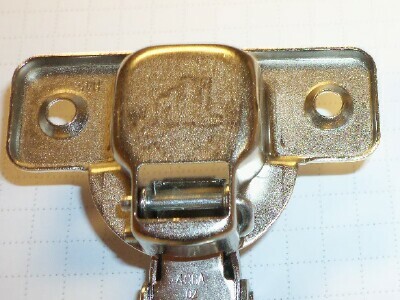 "Screw on" hinges and mounting plates shipped with or without screws. 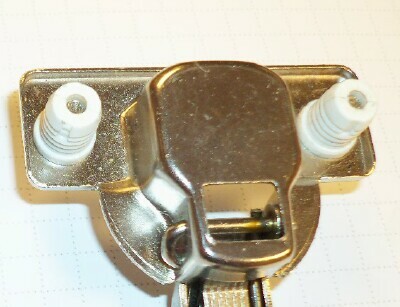 "Press in" hinges have dowels and screws pre-installed.